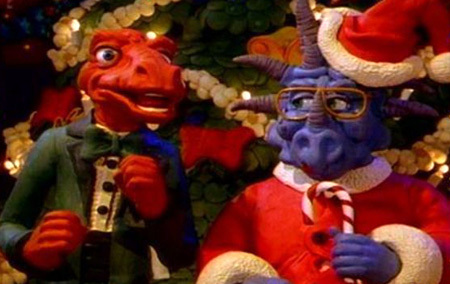 Home / Christmas / Exam / 80s Exam: Name That Christmas Movie! 80s Exam: Name That Christmas Movie! Merry Christmas to everyone!! Here is a special Christmas edition of the 80s Exam. 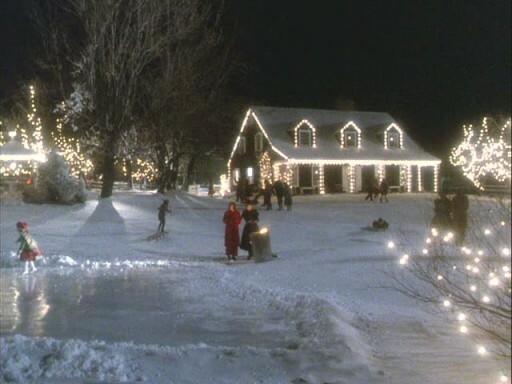 No movie lines this time, just name the Christmas movie or special! This scene is from an 80s movie is not usually labeled as "Christmas"
Shout out to Dan Fogarty of FogsMovieReviews.Com for going 11/11 when I originally posted this exam on 12/25/11. I've deleted his answers in the comments to see if anyone can match him!! I've been broken as usual! Great job, Fogs!